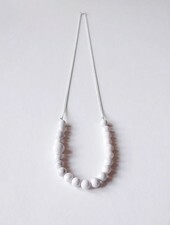 Typically clean Felicious forms thrive on a combination of passionate understatement and cool charm. 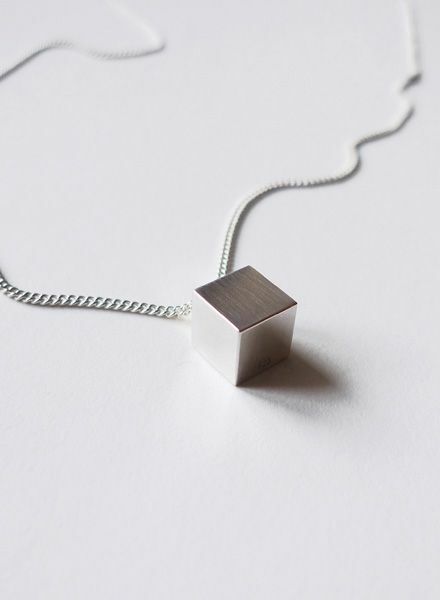 And despite subtle resemblences and references, they remain accessible to newcomers. 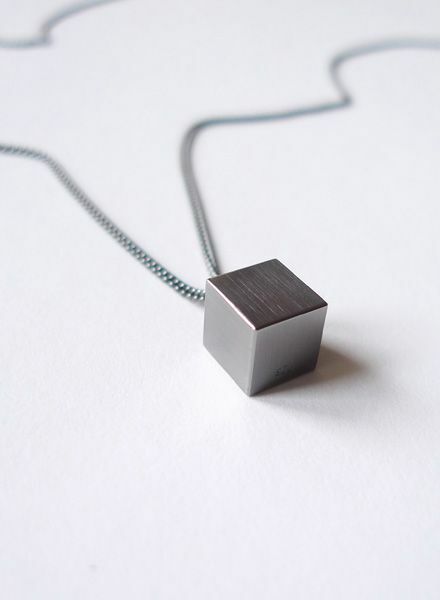 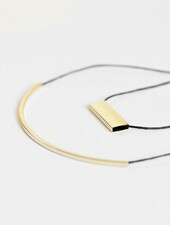 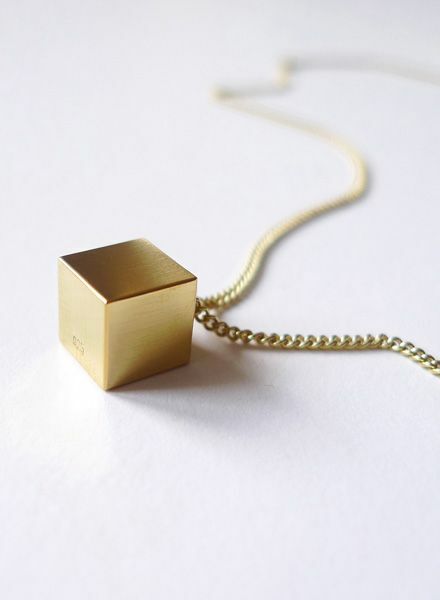 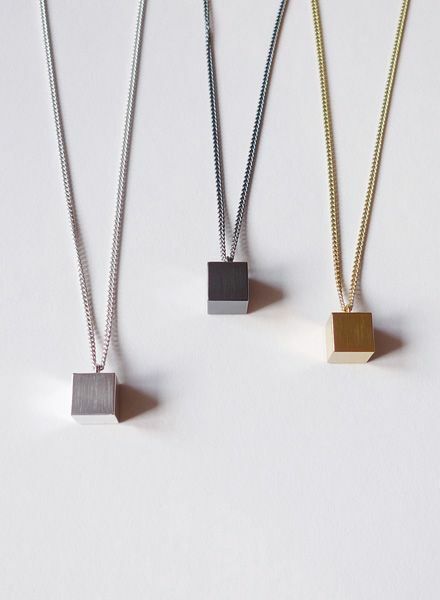 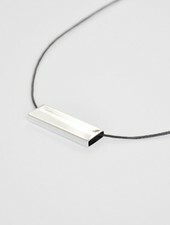 Necklace from the series CUBE. 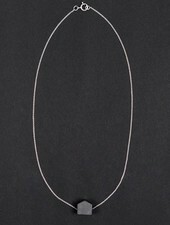 925 Silver with polished surfaced / 925 Silver with polished surface and plated with 750 Gold /or 925 Silver black ruthenium treated. 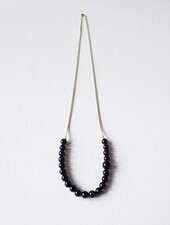 Handmade in Berlin.